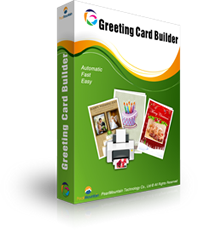 "Greeting Card Builder is a simple and handy tool designed to help you create fully customized greeting cards for different occasions." "The looks are extraordinary, just as the ease of use. 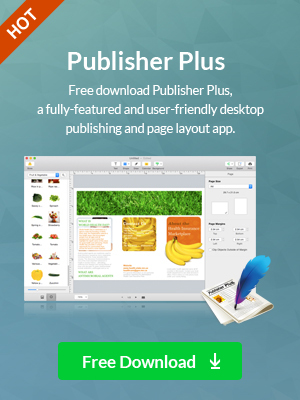 Users can enrich the list of already included templates with custom ones."